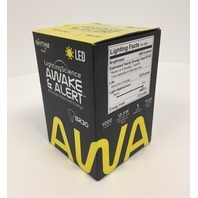 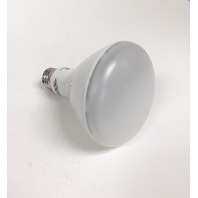 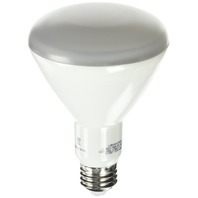 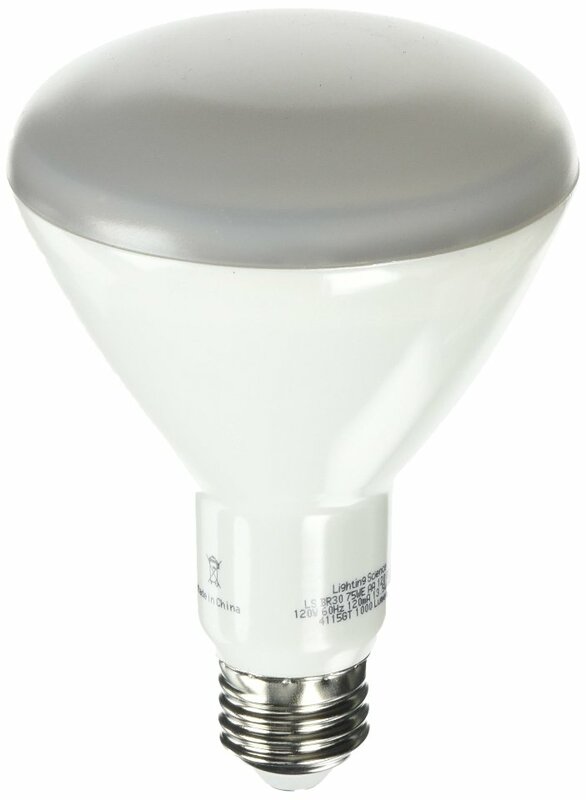 Lighting Science Awake and Alert LED lamp provides a biologically correct lighting solution that lets you work or play with maximum energy and alertness. 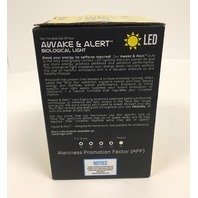 This light is ideal for those working swing or night shifts or suffering from SAD or DSPD. 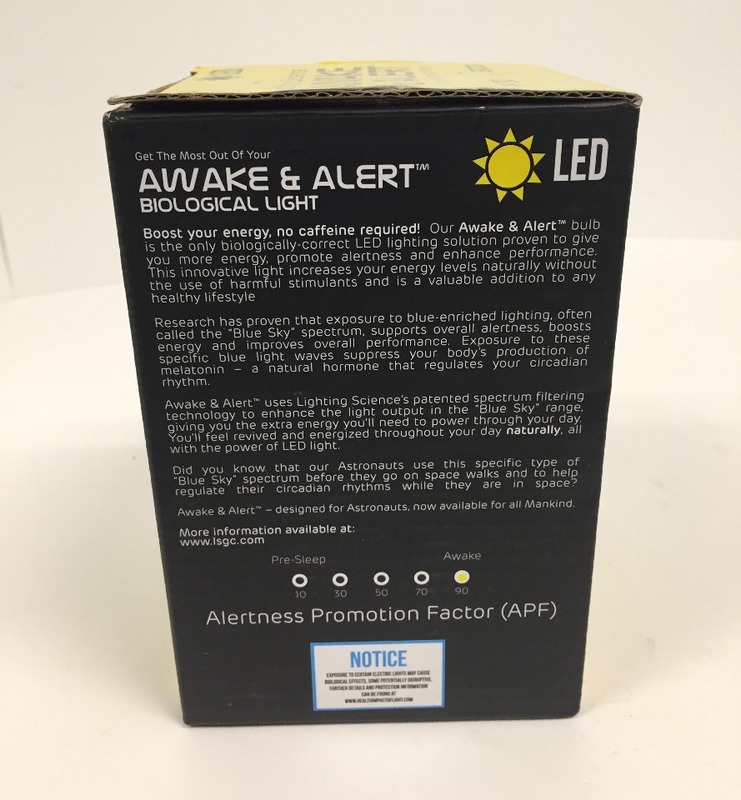 The invigorating blue-enhanced spectrum in the Lighting Science Awake and Alert LED lamp keeps you going.